The first thing you may notice is that there are a number of reflective surfaces - all of these serve as alternates. Masquerading as protective layers, these panels covering the ‘exhibits’ are more than likely multi-purpose planar decoders. This can be understood only through some kind of image capture or a great deal of training. The fabric of the exhibits is entirely isolated from the rest of the fabric of the building. Each appears to be fixed within a vitrine or screwed back to the wall. However, a layer of isolating phenolic composite (however thin) always prevents them from touching a single other part of the building structure. Rob Mullender lives and works in London. He teaches at The London College of Communication, part of The University of the Arts, London. 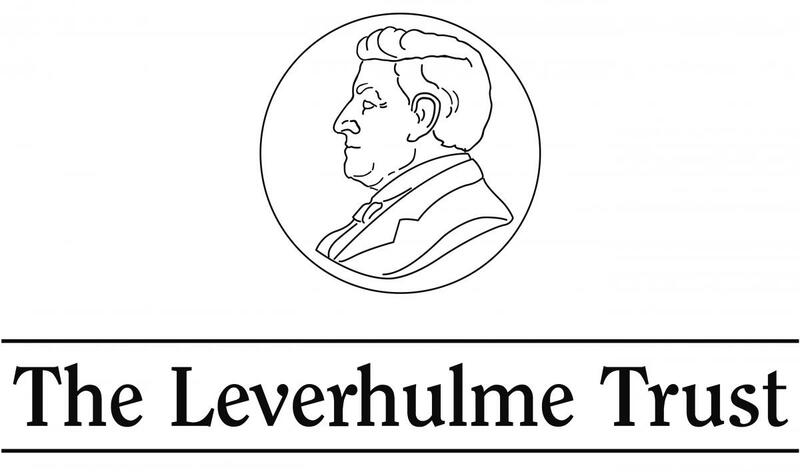 This work was funded by a Leverhulme Trust Artist in Residence grant.